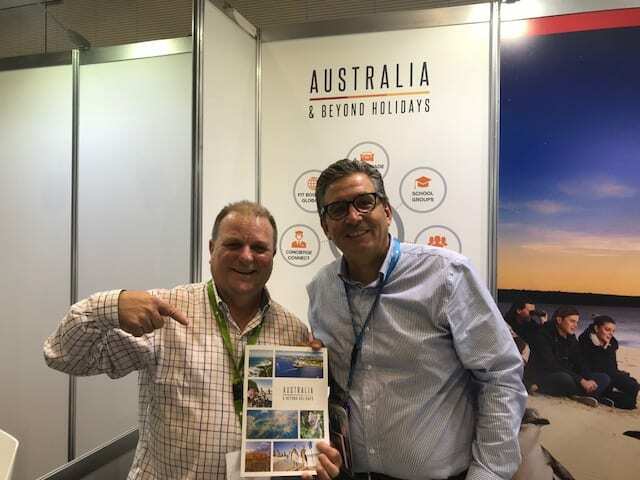 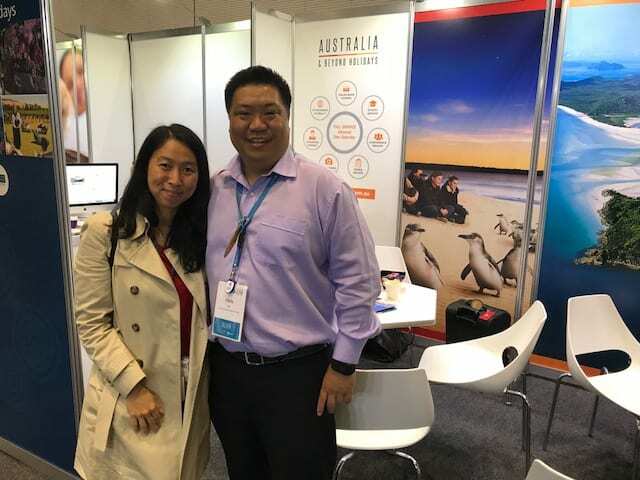 Australia and Beyond Holidays was delighted to exhibit at the AustralianTourism Exchange 2018. 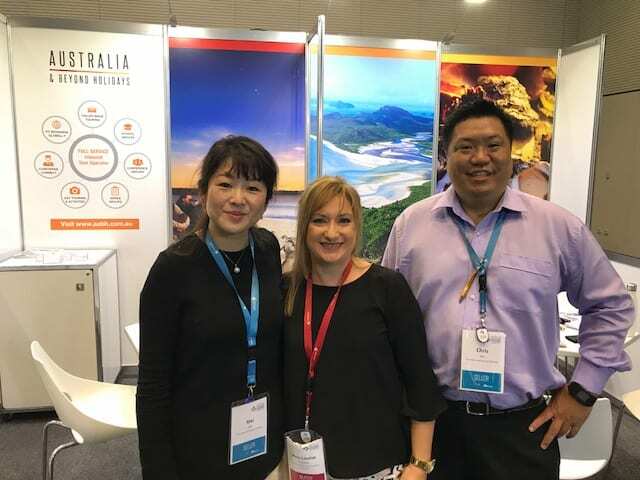 Our online booking system shows our worldwide, Accomodation, Transfers and Activities in Australian Dollars and shows both static and dynamic rates all in the one screen. 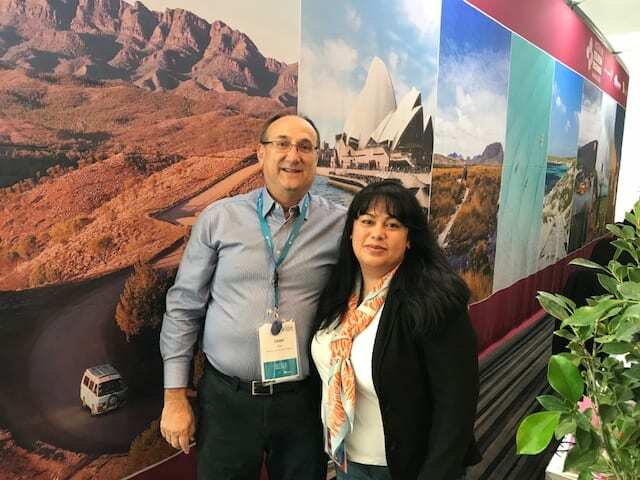 Our “My Time” options shows our exclusive value add options for our customers we received great feedback from all who attended.